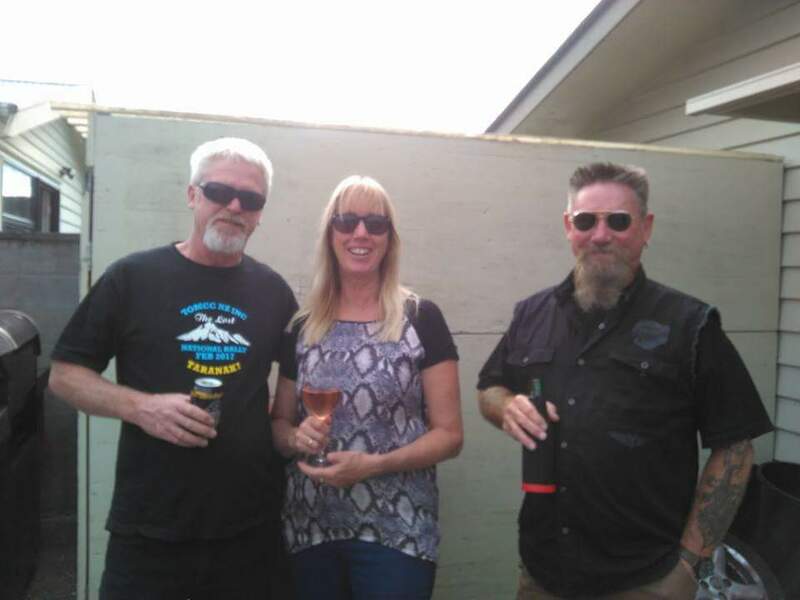 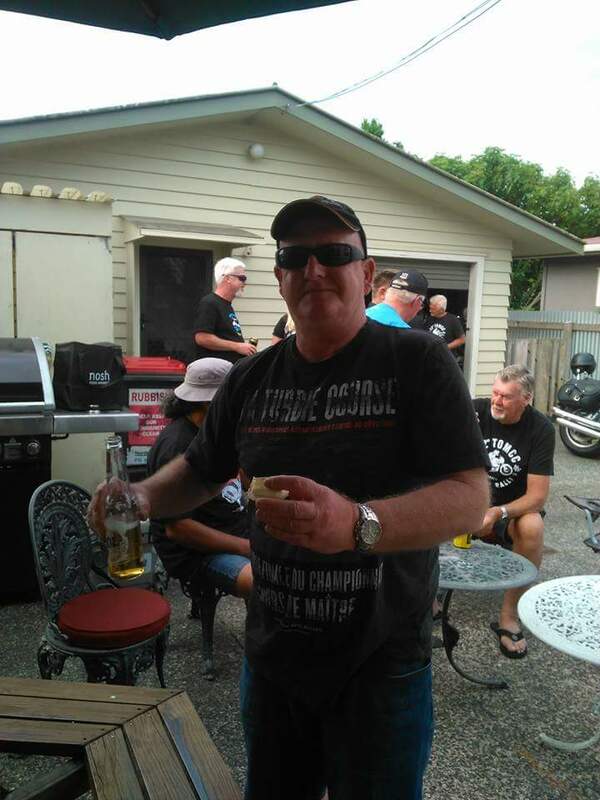 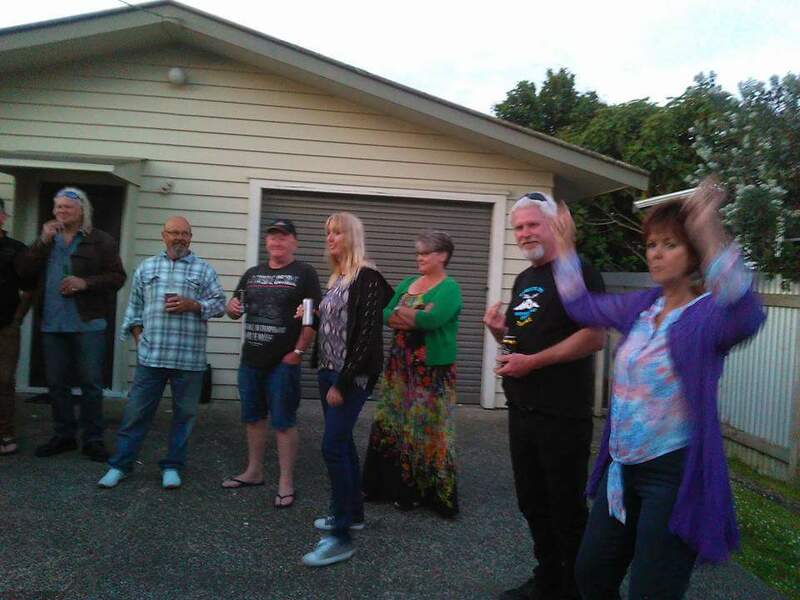 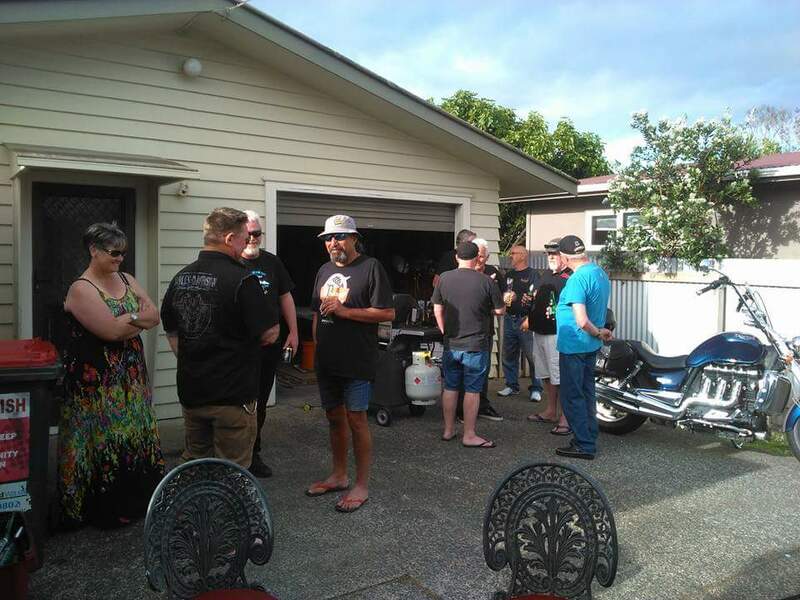 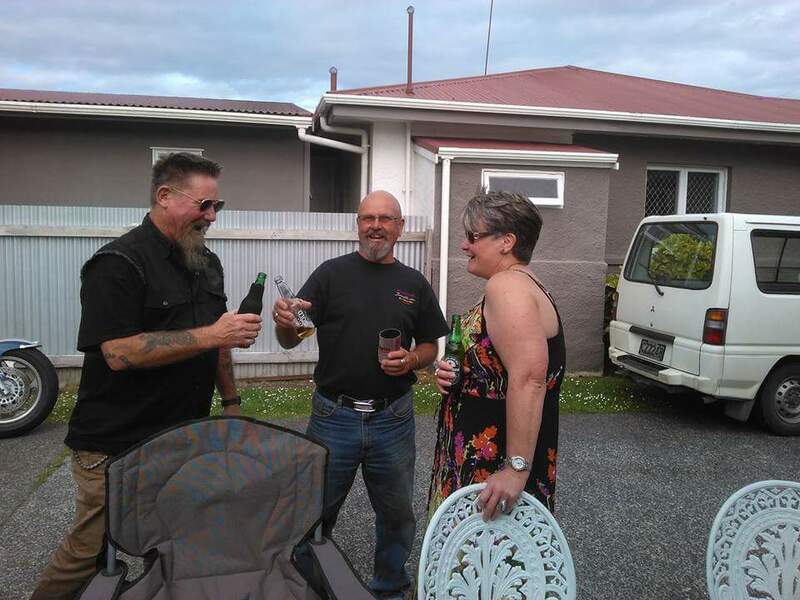 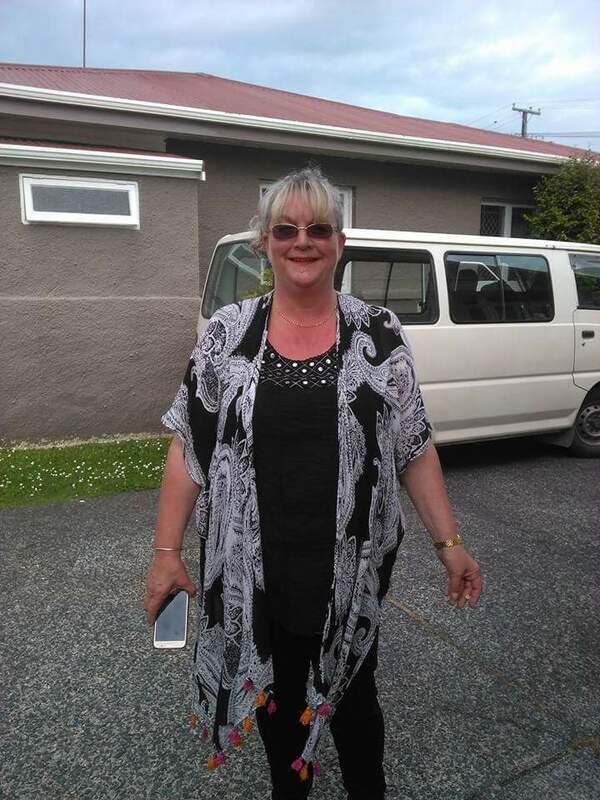 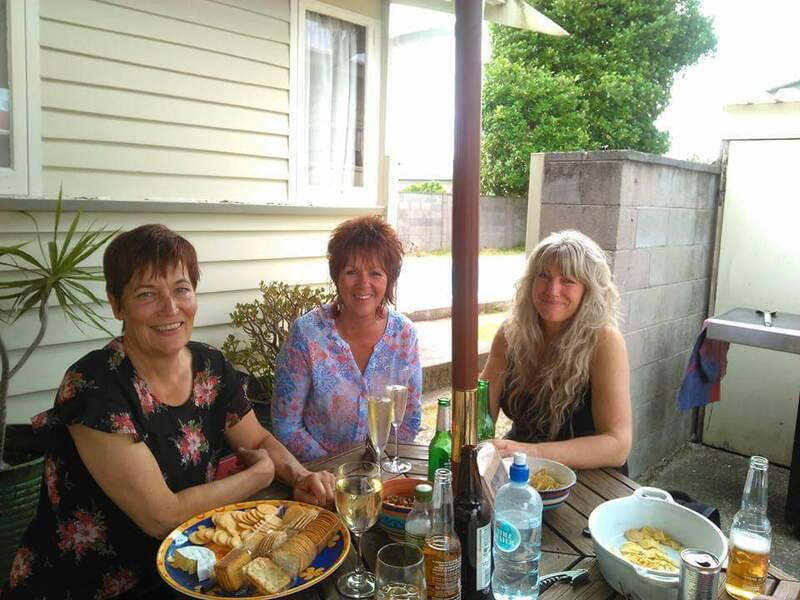 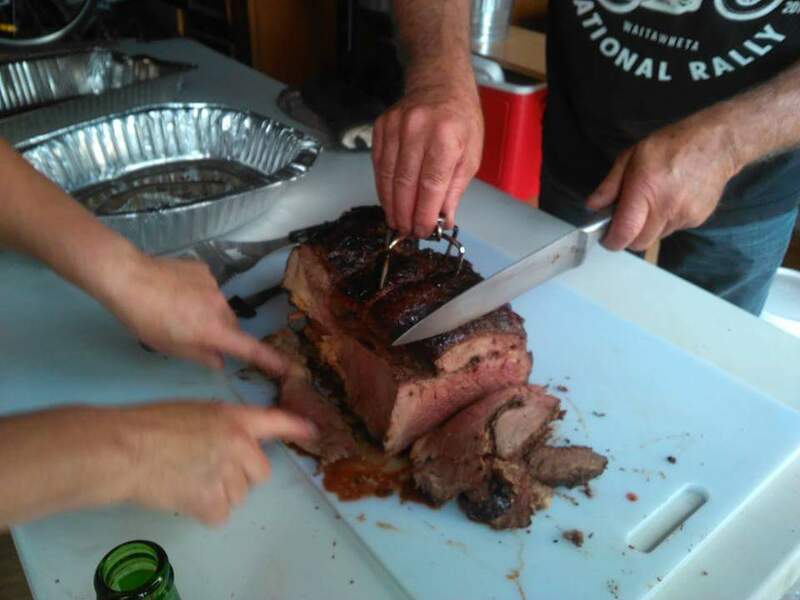 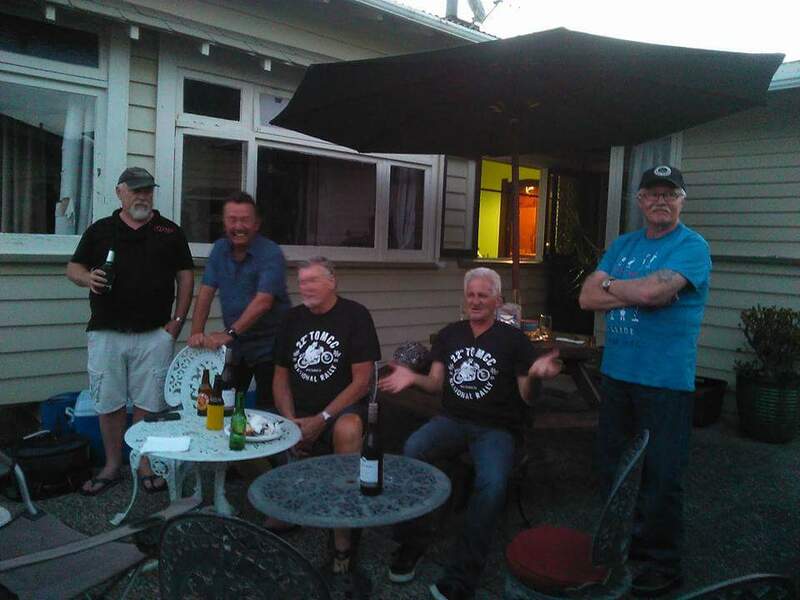 December, 2017 | Triumph Owners Motor Cycle Club NZ Inc.
A great day and night at Clint’s place having a ball with good friends. 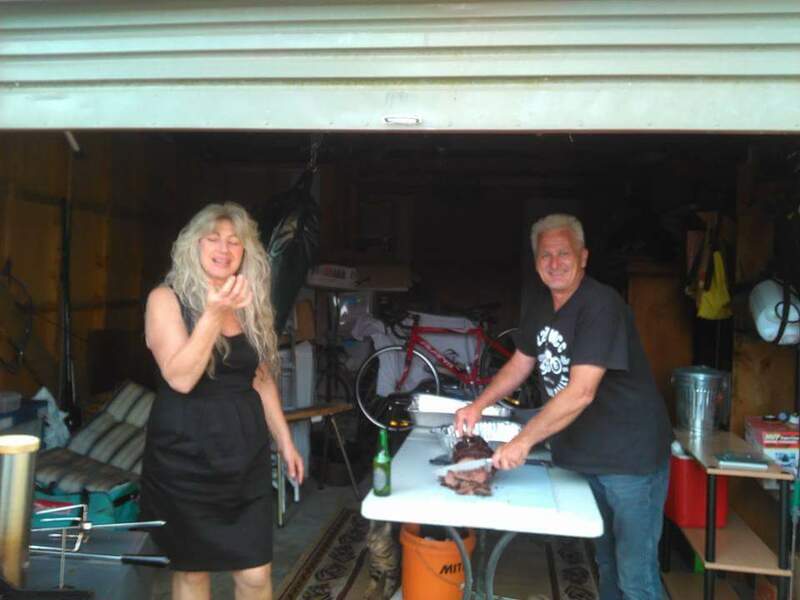 Glen and Clint cooked up a storm on the BBQ’s with a smoked roast, Sharon, Kirstie, Bev, Sandy, Helen, Caro and Debs put the final touches on the meal. 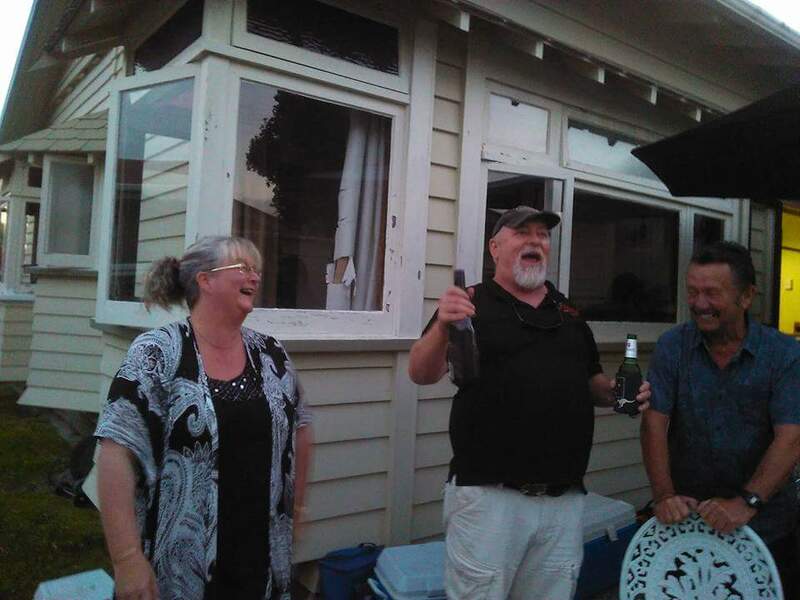 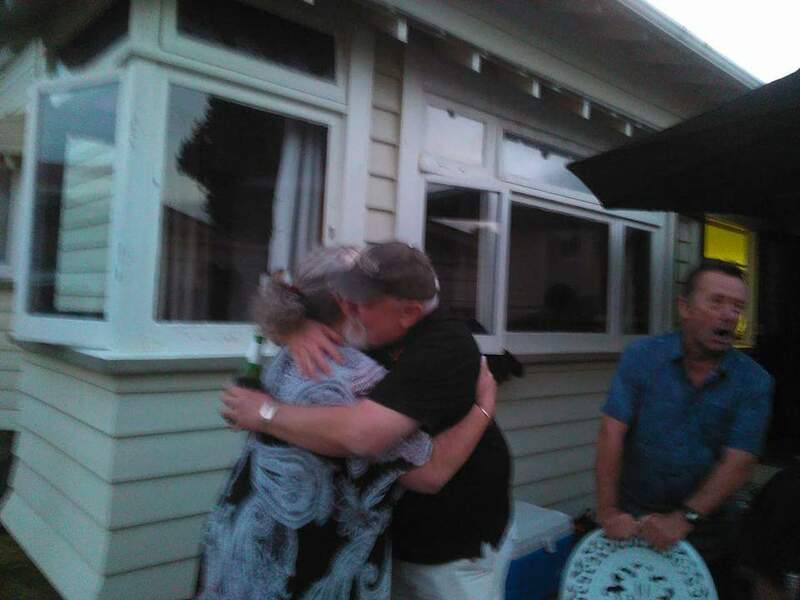 Thanks to Clint and Sharon for being hosts for the night, hopefully the neighbors are still talking to them, a good way to welcome the rocket home.